I have run out of good dinners to make. I feel like I have cooked and recooked all my good recipes. Our family is sick of boring dinners. Now, I just hop onto good 'ol Pinterest and figure out our weekly menu. and my family appreciates all the yummy meals I have come up with. Here are some of the delicious-ness I have cooked recently. 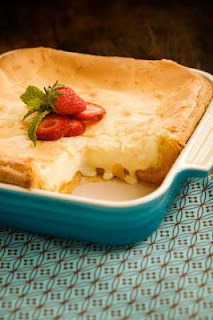 Feel free to pin away as these are so yummy and your family will be sure to love them as well. These make the perfect appetizers. 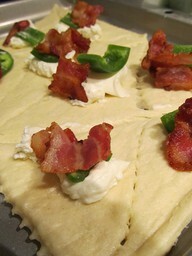 throw them in the oven for a little bit and you have yourself a delicious appetizer. They go perfectly with some red wine. The person did not disclose where they pinned this one from. It was from Pinterest from the iPhone. 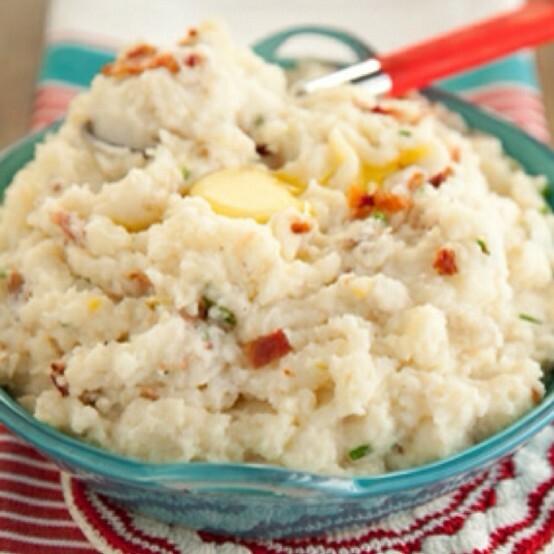 Now, these mashed potatoes are lethal. They are the most amazing mashed potatoes I have ever had! They take a while to make. You pour a lot of your heart into them. But seriously they are worth it. They make a lot and are even perfect to freeze and eat later with another meal. One thing you should know about me is that I heart Mexican food. From taco bell to authentic. I don't care I love it all. 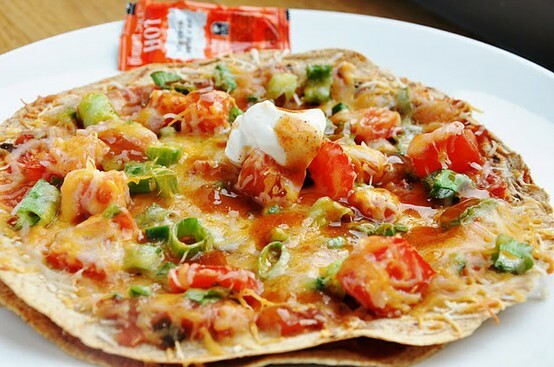 And this recipe is to make taco bell's Mexican pizza. It is so delicious and easy you will probably ask yourself why you didn't think of it. This is the Kansas City slow cooker chicken and it is one of the best meals. Speaking of my hubs favorites. This is by far his fav as well as mine. It is Paula Deen's Oooey Gooey Butter Cake. It is by far the best dessert/breakfast ever. This is another slow cooker chicken meal. 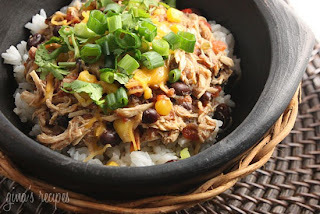 It has a kick of Mexican and of course our family loves it. I made those jalapeno poppers and they were so good and easy. They seem like they would be really good with a shrimp thrown in there too. Yum! Thanks for the wonderful dinner ideas! YUM! Girl, I love me some Mexican food. And, Taco Bell? Bring it. Seriously, I want to try the Doritos taco or whatever it is. Ha ha ha. LOVE making pizzas on tortillas. 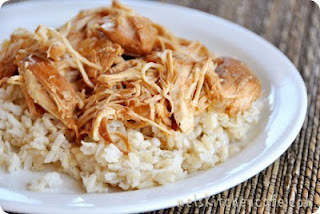 And, I just bookmarked that KC chicken. Nom, nom, nom! All those dishes look so good! I'm in a recipe rut right now. I'll have to search pintrest for some new recipes myself.